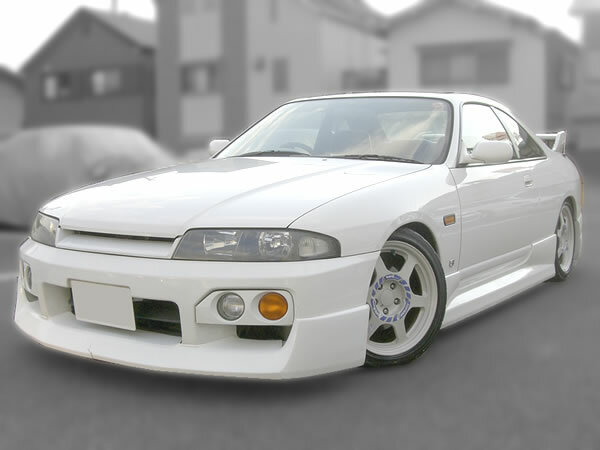 Full Body kits Coil over Kakimoto Exhaust etc. 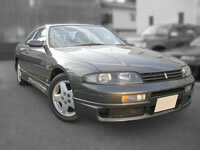 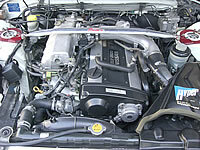 This is one of our Japan stock performance Modified Used Nissan Skyline, ECR33 TypeM, Modified Skyline. 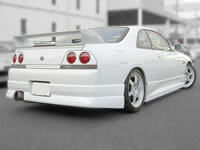 Aftermarket Full body kits, Coil over, Kakimoro Racing exhaust muffler, Volk rims, etc. 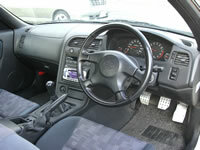 P/S, P/W, P/M, A/C, Driver & Passenger side AIR BAG, ABS, 5spd.